How is life since the since the Miss Ireland Grand Final ? Life has been busy but wonderful since the Miss Ireland Final! I have started my final year of law at DCU, which is quite hectic. I also moved to Dublin from Westmeath since the final. Is there anything of interest that you are currently doing at the moment or recently that you would like to share with us ? I am continuing volunteering work with Mental Health Ireland as a social media ambassador, and I recently joined the Welfare Working Committee in DCU which involves on campus promotion of good mental health and organising Mental Health Week events in November. I hope to begin fundraising soon for my trip to a Belarussian orphanage next year, as I’m also working with Burren Chernobyl Project. Miss Ireland has definitely boosted my confidence to pursue these activities. What’s your most memorable moment from your Miss Ireland experience to date ? 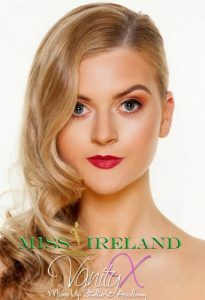 It’s difficult to pick just one – but my standout moment was my first photoshoot for my official Miss Westmeath headshot. The whole experience was wonderful – from getting our makeup and hair done in Vanity X Studios, to getting in front of the camera and getting to work with photographer Lee Furlong and the Miss Ireland team. I hope to utilise my title and engage in every opportunity that comes my way. 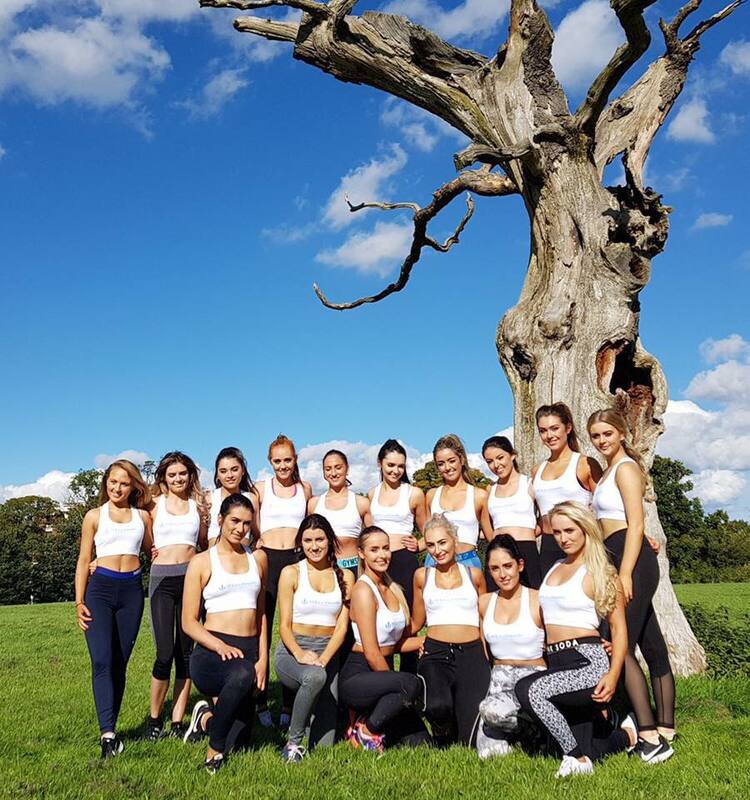 I am really excited for the Miss Ireland fashion show in December in aid of the Laura Lynn Hospice, and to catch up with the amazing ladies from this year’s competition. My Miss Ireland experience was unforgettable – for anyone even half-thinking of applying for next years competition, do it!